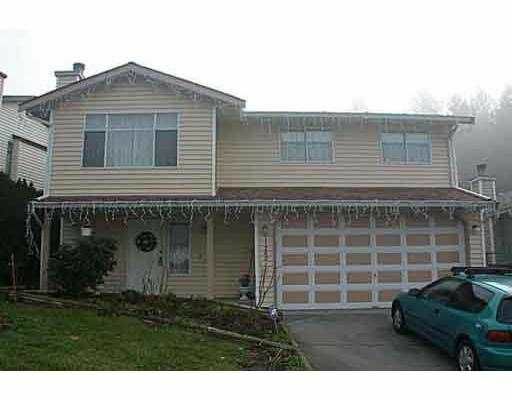 Nicely updated Home in East Central Maple Ridge. Welcoming granite foyer. Maple hardwood on the stairs and throughout the main floor. Lovely heated grainte floo r in the kitchen and has door leading to private fenced rear yard. Newer tile throughout. Main bathroom has a spa-like feel with Jacuzzi tub. Master has 3-piece ensuite. Big recreation room with laminate floor downstairs. Newer 3-piece bathroom down. Roof and hotwater tank 5 years old, built-in vacuum and alarm. Hurry, this on e will not last.